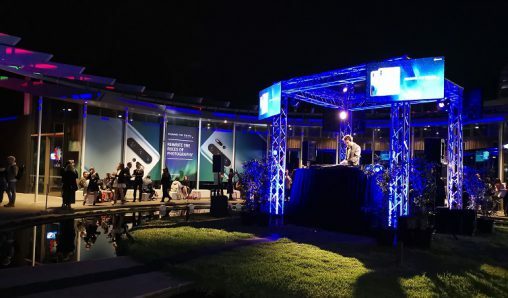 The 2019 Australian Retailers Association (ARA) Australian Retail Awards will be held at the Myer Mural Hall, Melbourne on August 15 with 12 awards up for grabs. Now is the time to submit an entry, nominate an influential leader or instrumental employee. 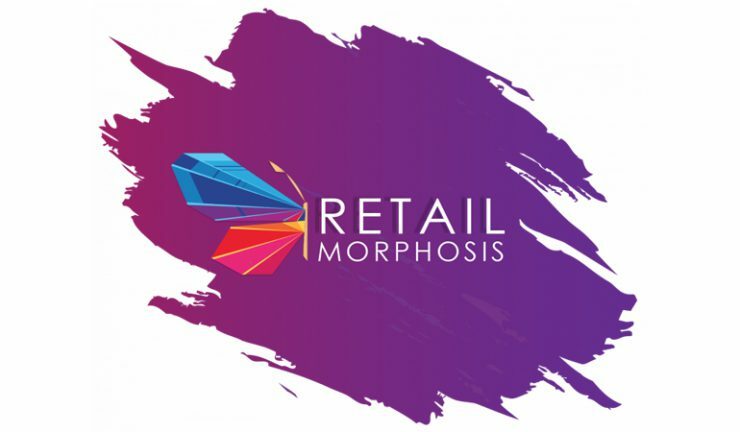 This year’s theme titled Retail Morphosis, showcases the stages of development in the retail industry, as it spreads its wings into a highly connected network that is evolving and changing at a rapid pace. 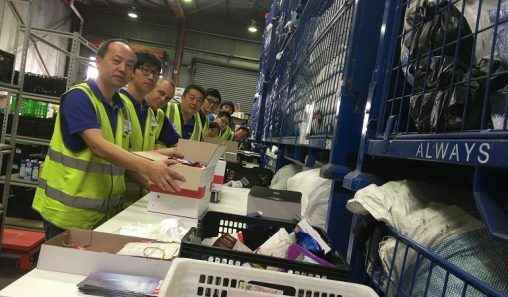 This year’s awards will reflect upon the history of Australian retail and celebrate the achievements the industry has accomplished so far. 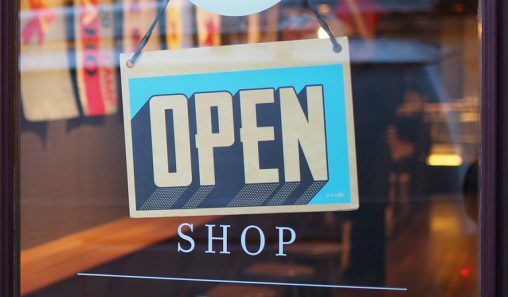 The ARA will be collaborating with a panel of experts and industry leaders from across the retail sector to determine what constitutes the ‘best in retail’ from three categories including customer experience, retail employees and industry leaders. The award lineup comprises: Excellence in Customer Experience, Excellence in Retail Marketing, Retail Innovator of the Year, Store Design & Fit out of the Year, Retail Business Woman of the Year, Digital Commerce Retailer of the Year, Retail Graduate of the Year, Young Retailer of the Year, Franchise Group of the Year, Retail Employer of the Year, Independent Retailer of the Year and National Retailer of the Year.